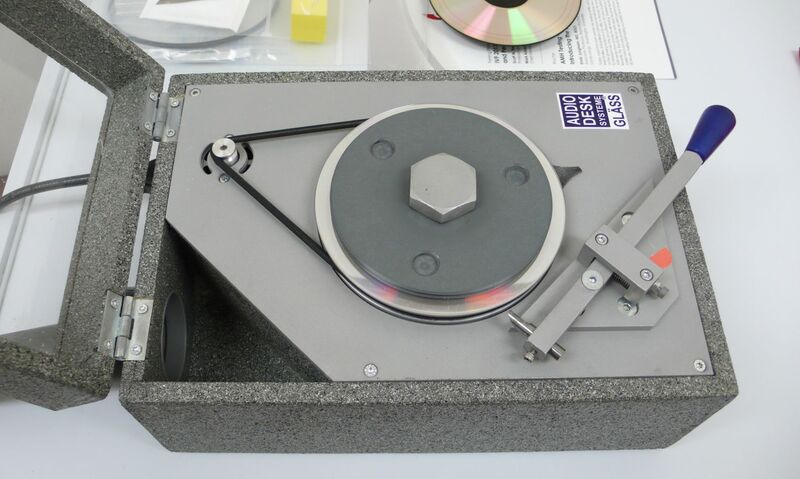 When talking about CD quality we usually mean original files used, be it the original master tape (RCA Living Stereo, Mercury), or AAD vs. DDD recordings, and/or mastering engineer: Steven Hoffman, Manfred Eicher, Doug Sax, “Prof” K.O.Johnson, etc, etc… Other-times companies make a name for themselves by paying special attention to CD mastering chain: Esoteric SACDs, JVC-XRCDs… Mobile Fidelity gold CDs became highly collectible because of the mastering quality but also because of the layer of Gold instead of Aluminum used during CD production. Wadia 781i revealed yet another step in CD production chain where things can go wrong: final CD pressing. 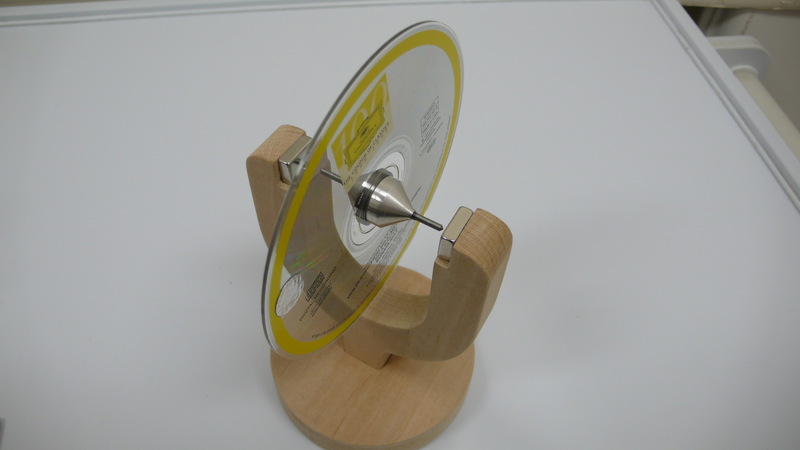 This step takes place at some anonymous plants churning out CDs for the major and audiophile labels. 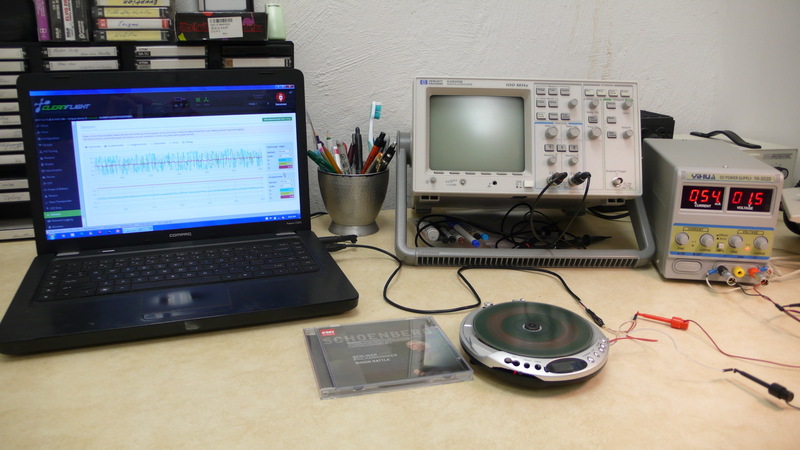 Complains from Wadia users about “unplayable” CDs are all over the net, and my Wadia 781i is no exception. It refuses to play badly pressed CDs. 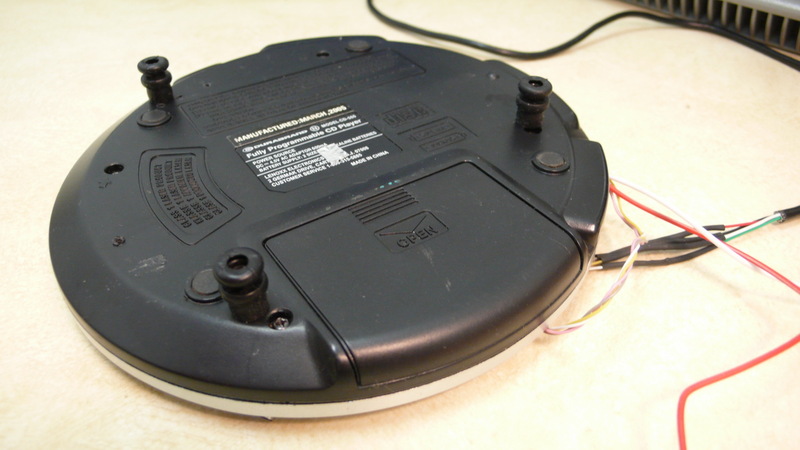 It plays CDRW and scratch-test CD (CD with 1mm black scratch across its diameter) without any problems, thus indicating that laser mechanism and digital circuitry work OK. 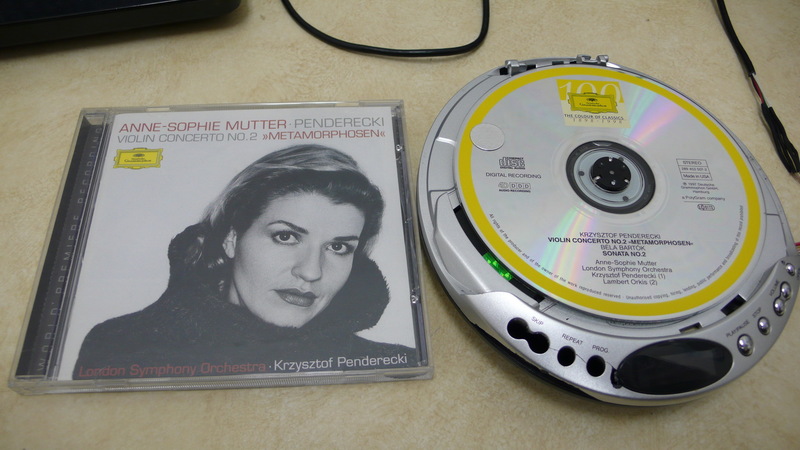 Badly eccentric CDs (e.g. 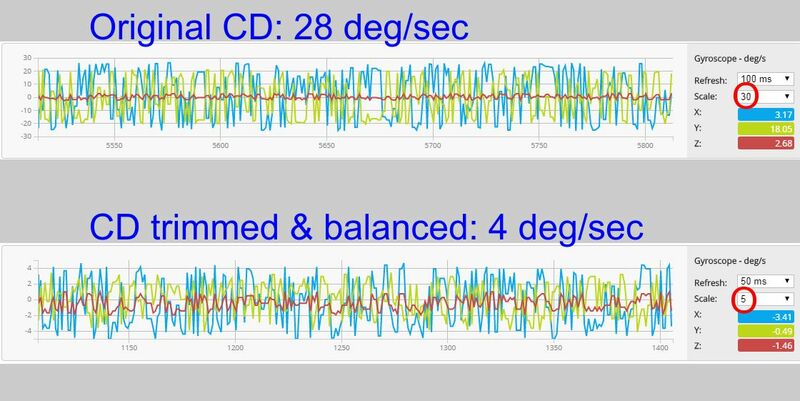 Stereophile Test CD3) or warped CDs (e.g. 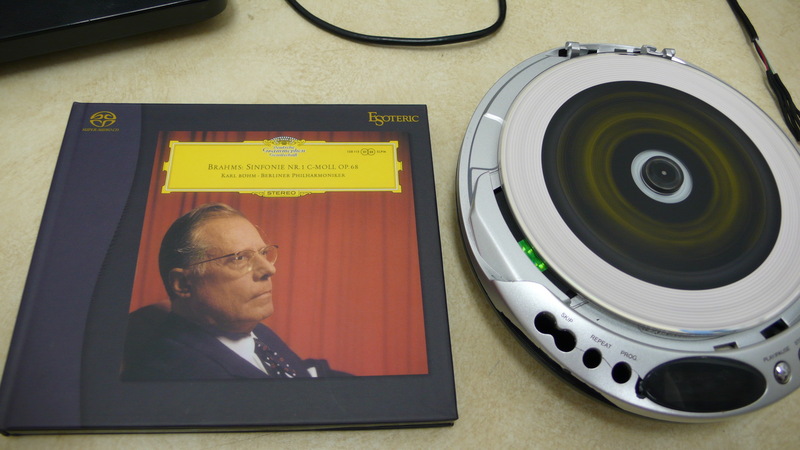 Schoenberg/Simon Rattle, EMI 4 57815 2) do not even get recognized as CDs by Wadia: “No Disc” message pops up. 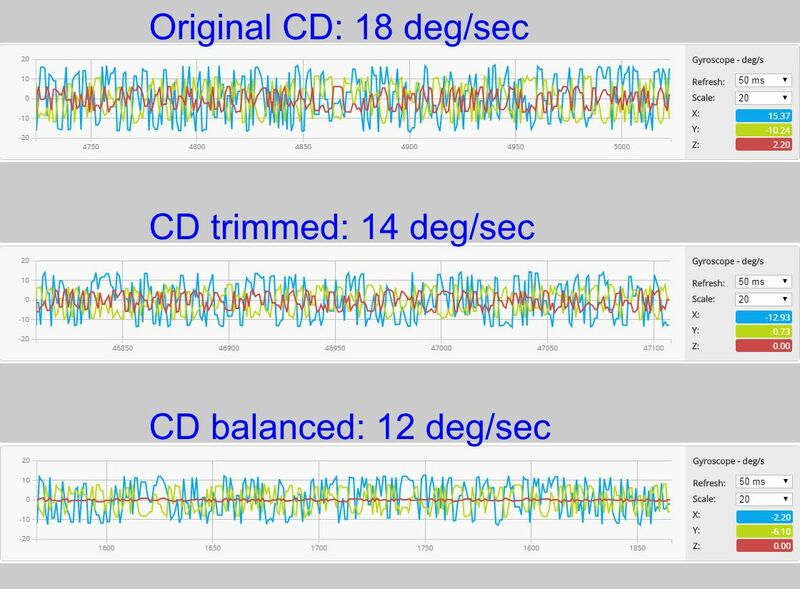 Considering the amount of efforts hi-end companies and audiophiles put into isolating CD players from external vibrations, it makes sense not to use CDs which make the player vibrate from the inside. As explained by Steve Huntley here, Wadia designers chose not to compromise overall Wadia sound quality for the sake of 0.01% of badly pressed CDs. In my opinion, in actuality this was an unintentional glitch, it will be discussed later. 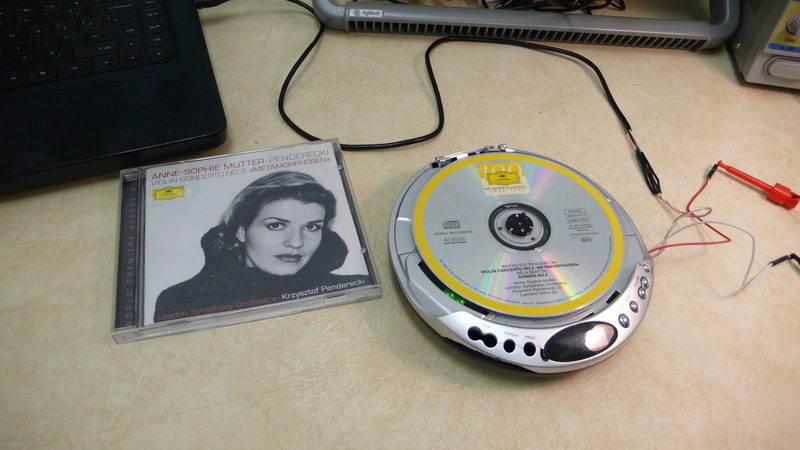 Right now I want to present some data proving that Badly Pressed CDs do exist, and that it is quite easy to fix them. 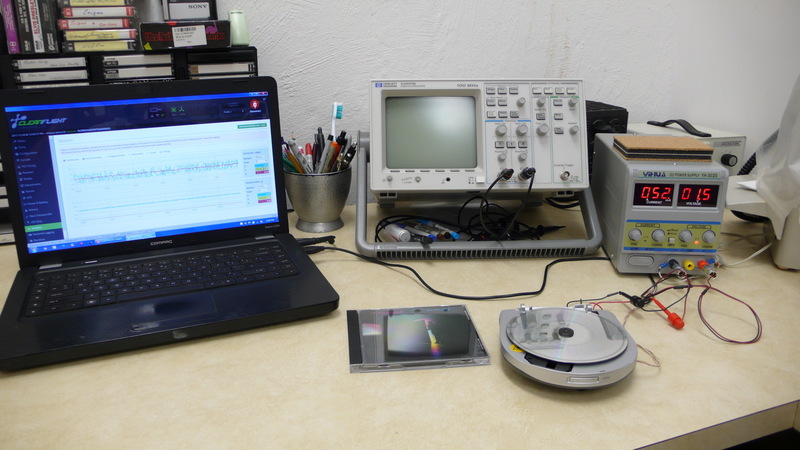 CDs not playable by Wadia are easy to detect by playing them on a portable CD player while holding Discman in you hand. 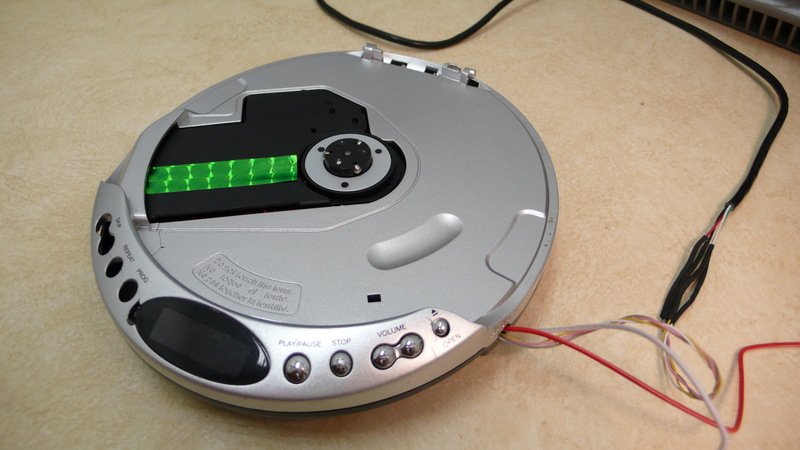 With bad CDs Discman vibrates like an unbalanced centrifuge! These last few months I was trying to find a way to make this test a bit more “objective”. Help came from the drone/quad-copter aficionado: Bogdan R. of TankyDrone. 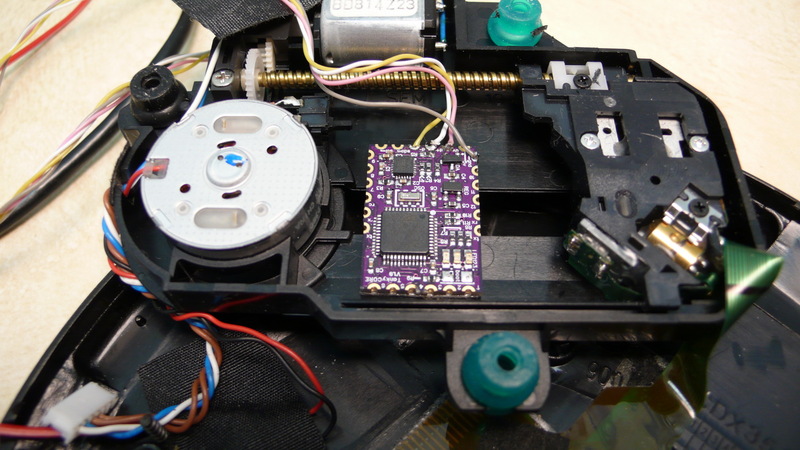 He loaned me a few flight controllers, once attached to CD laser mechanism, chip accelerometer and gyroscope detect the level of vibration during CD play. 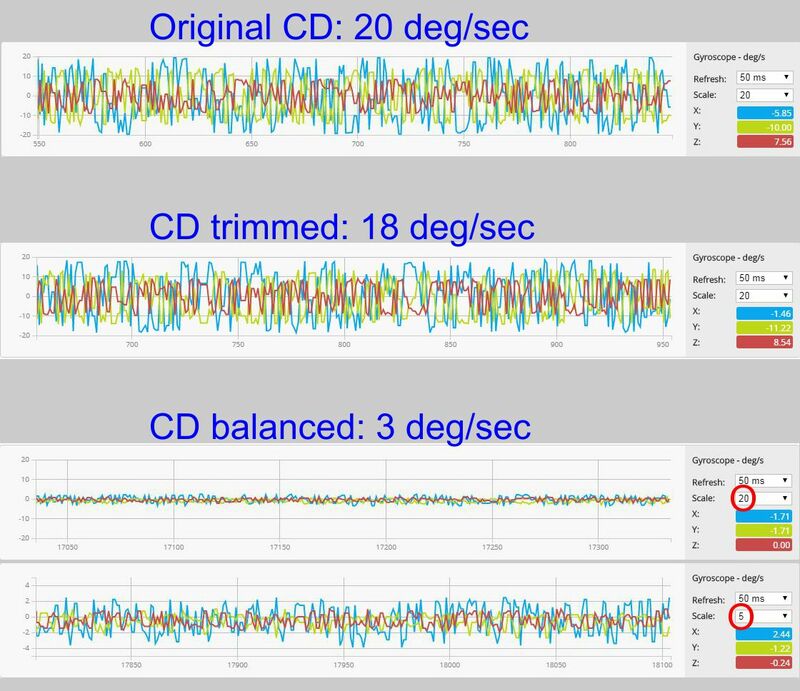 Accelerometer in quadcopters is just an afterthought, but gyroscope is sensitive enough to provide meaningful and reproducible results on Discman vibration, or rather changes in Discman position when it is allowed to wobble. Practically no vibration, max 5 deg/sec! 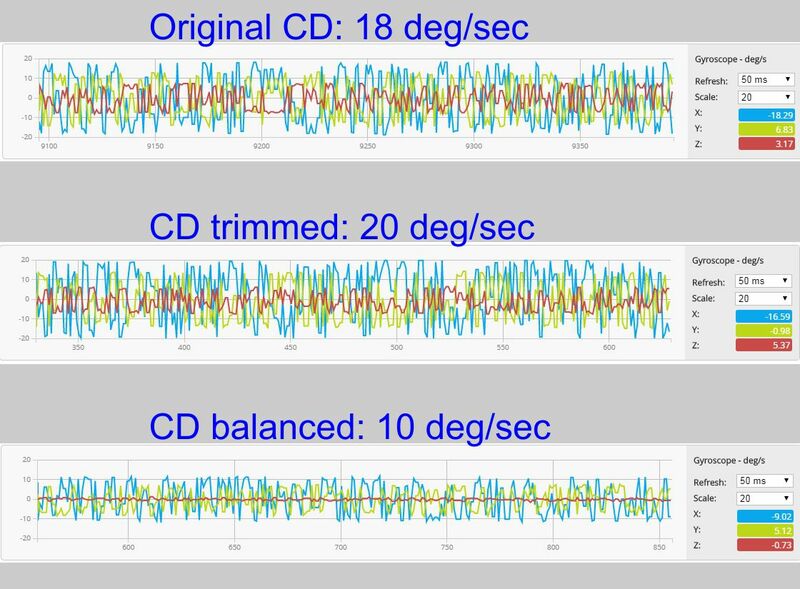 Vibration Graphs show the effects of CD edge trimming by Audio Desk CD Lathe followed by CD balancing using propeller balancer. 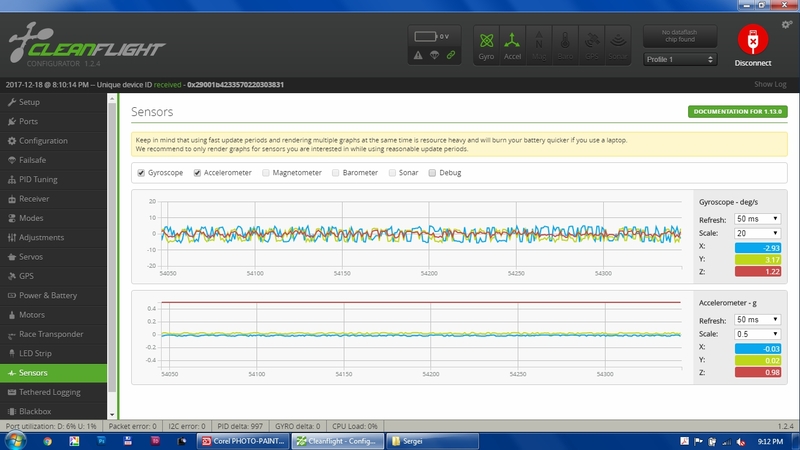 For the next CD original vibration reached 28 deg/sec! 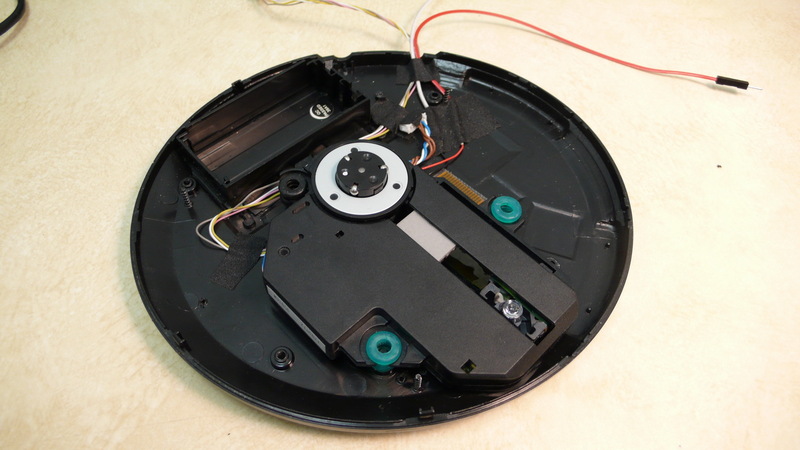 Edge trimming did not reduce vibration indicating that CD was perfectly circular and that there was some other reason why CD was badly unbalanced. Once Balanced, vibration dropped to 4 deg/sec.